This isn't really a mistake but it's pretty poor. 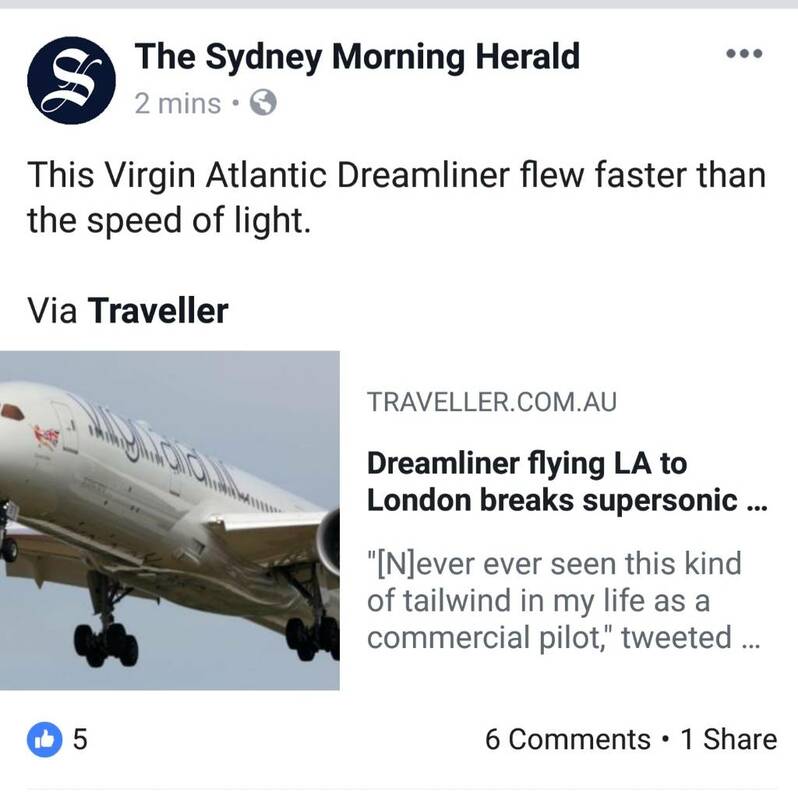 Apart from the major mistake it also didn't go supersonic. wow, solid fail in journalist research. WTF they are abbreviating headlines now and not even using common abbreviations either. Surely you would go "FB" or "Commish" before "Commr"
Cruise ship tourists have complained their paying up to three times as much for New Zealand tours. All times are GMT +13. The time now is 1:56 pm.